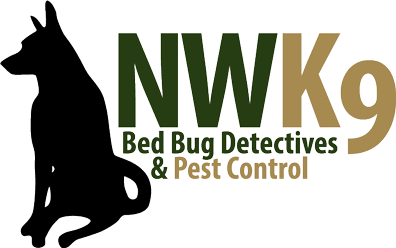 Be sure to contact our Seattle bed bug exterminator for assistance. We want to make sure your home remains bed bug free. Now is a great time to get in touch with us.